When you begin the journey to Senior Living, there are a lot of questions that arise. Below are some of our most frequently asked questions and answers. Don’t see your question here? Reach out to one of your local communities for more information. Click here to find a community or schedule a tour. Q – What care options are available? A – IntegraCare Senior Living Communities offer Independent living, Assisted Living (or Personal Care, Senior Living), short-term Respite Stays, LifeStories Memory Care™ for those with Alzheimer’s and Dementia, as well as coordination of hospice and other care services. Not sure what type of care you need? Let us guide you here. Want more information on the different types of care? Learn more with our article, Understanding Senior Living Options. Q – What is Senior Living? A- Senior living encompasses a range of living options for older adults, including Independent Living, Assisted Living (Or, similarly, called Senior Living in some Pennsylvania communities) and Memory Care. All provide services and amenities like full-service dining, housekeeping, transportation, 24-hour care team, in addition to a calendar of social, educational and cultural opportunities. Our Assisted Living, Senior Living, and LifeStories Memory Care™ communities also provide discreet assistance with daily tasks like medication reminders, bathing and getting dressed, incontinence care, and getting to and from meals and events. Q – What makes Assisted Living different from a nursing home? 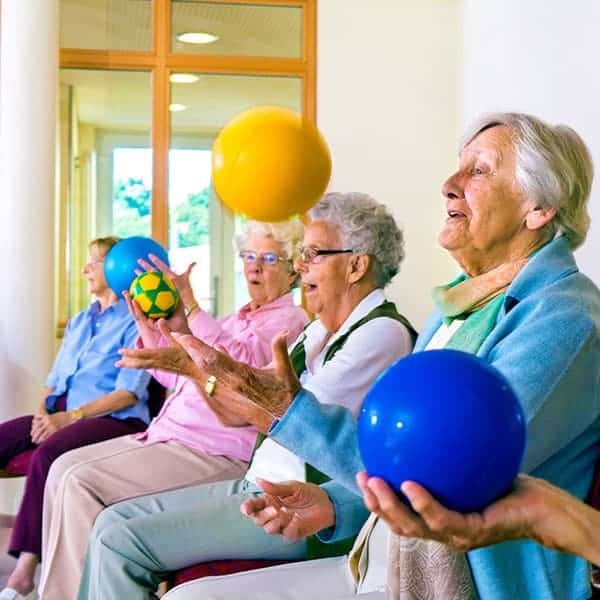 A – Senior living is a residential community, not an institution like a Nursing Home, that offers services and amenities like a hotel, and provides activities of daily living if needed. 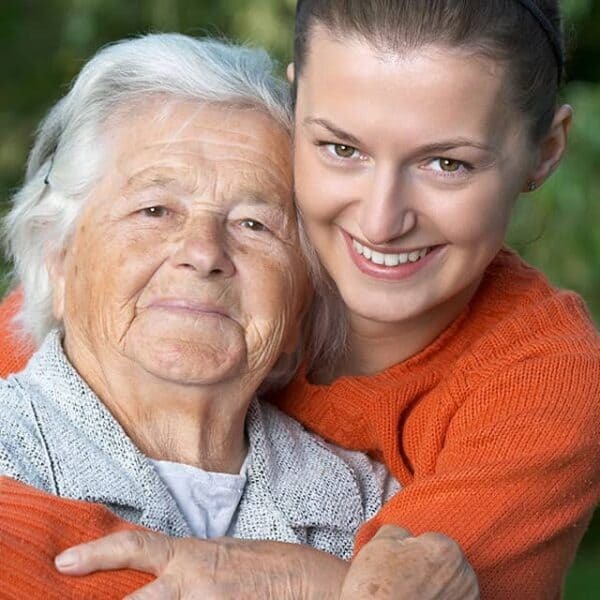 A nursing home is a medical institution designed to provide advanced, skilled medical care. Q – What is Independent Living? A – Independent Living affords active seniors the benefits of living at home without the worry of home maintenance, housekeeping chores and cooking. Residents enjoy educational, cultural, spiritual, social and fitness opportunities through the community’s programming. Visit our Independent Living resource page to learn more about our offered amenities. Q – What is a Respite stay or Respite care? A – Respites are short-term stays often used as an extra boost after a hospital stay. 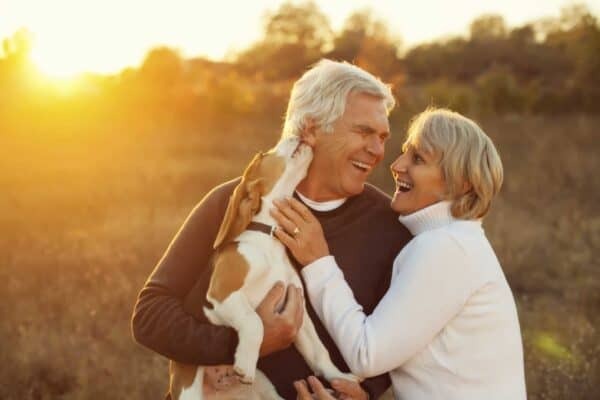 Residents take advantage of all the services and amenities we offer, and can receive concentrated therapy services designed to set them on the best path when they leave our community. Contact your local IntegraCare community to learn more. Q – Can your community meet my needs? How do I know you can care for me or my relative? A – IntegraCare communities have a trained team member who performs an assessment of potential residents to determine if we are the right fit for their needs, and to help our care team to prepare to develop the resident’s Individual Service Plan (ISP). These assessments help us see that our residents receive appropriate care. Even if the assessment determines that we’re not the best fit for you, we can provide resources and direction too. Contact your local IntegraCare community to learn more. Q – Can someone with Alzheimer’s disease or dementia live at your community? A – Yes. Most of our communities offer our LifeStories Memory Care™ program where specially trained team members provide innovative, highly personalized care in an intimate, structured environment. Learn more about our LifeStories Memory Care™ program and the communities that provide this service here. You can read more about Alzheimer’s and dementia here. Q – How much does it cost to live your community? A – All of our communities offer private-pay senior living apartment homes. They are month-to-month, and no “buy-in” fee is required. Residents pay a single monthly rental rate that may include dining, events, housekeeping and linen services, and apartment and community maintenance. IntegraCare communities also offer assisted or supportive living services for an additional monthly charge based on the needs of the resident. Rental rates and care service rates vary by community. Contact your local IntegraCare community to learn more. Q – Is assisted living tax-deductible? A – You may be eligible for certain deductions on your federal tax return depending on the types of services and the level of care you require. Speak with your financial advisor for additional information. Q – What about a security deposit or other fees? A – A security deposit is required at some of our communities and is designed to offset one-time costs associated with move-in. Because these charges vary by community and by state, check with the community of your choice for more information. Contact your local IntegraCare community to learn more. Q – Can I bring my own furniture and things to my apartment? A – Yes, of course! Your apartment at our communities is your home, and you should have all the comforts and furnishings you enjoy. We love it when residents add their own personal touches to their homes. Q – Are pets allowed? A – We love when residents bring their pets! Size and temperament requirements of the pet vary by community, and some require a pet deposit or related fee. All required vaccinations and licensing must be current. Check with the community you are considering for more details. Q – Is smoking allowed? A – Our communities are designed with the health of our residents in mind. As such, all IntegraCare communities are non-smoking environments. However, some of our communities may offer dedicated areas for residents and their guests to smoke. Contact your local IntegraCare community to learn more. Q – What if I need help or have a medical emergency? 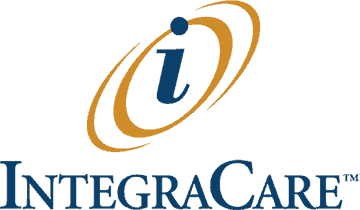 A – IntegraCare’s communities are equipped with either an emergency alert system or have pendant system available. Team members are available on-site 24 hours a day to respond and offer immediate assistance and will call emergency services if needed. Q – What kind of activities and events are offered? A – IntegraCare communities offer LifeSTYLE Activities programming, designed to support our 9 Domains of wellness. Wellness is much more than merely physical health, exercise or nutrition. It is the full integration of states of physical, mental, and spiritual well-being. The model used by IntegraCare includes Physical, Financial, Social, Spiritual, Occupational/Vocational, Emotional, Intellectual, Environmental and Nutritional wellness. Each of these nine domains act and interact in a way that contributes to our own quality of life to create a Balanced and Holistic approach for our Resident’s. From concerts and guest lecturers to theater, exercise, games, classes, faith services, civic and volunteer opportunities, shopping and museums, movies and dances, and much more, you can remain as active and involved as you like. Q – How is the food? A – Delicious! Our residents dine with their neighbors in a variety of dining venues depending on the community, like Hunters Woods’ Brasserie, The Woods’ Bistro, and the many pubs and dining rooms across our family of communities. Residents choose from many appetizing menu options created and prepared by professional chefs. Many special dietary requirements, including no-salt-added and no-concentrated-sweets diets, are easily accommodated. Q – Is there transportation and is it wheelchair accessible? A – Yes, transportation is available and our resident coach is wheelchair accessible so that everyone can enjoy a scenic ride or trip to the mall. Scheduled transportation to local appointments, errands and outings is also available. Q – How do I get my parent to make the move to senior living? A – There are many ways of illustrating to your parent or loved one that they have needs greater than their own home can meet. You can read about some ways to overcome their objections in this article here.